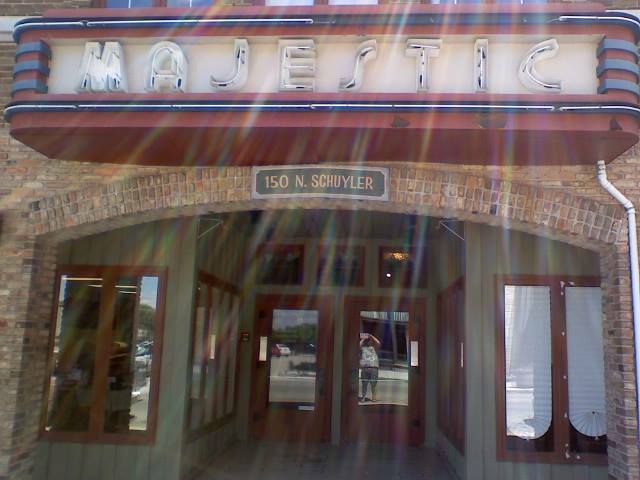 12th Annual “All You Need Is Love” Concert at The Majestic Theatre in Kankakee, IL. 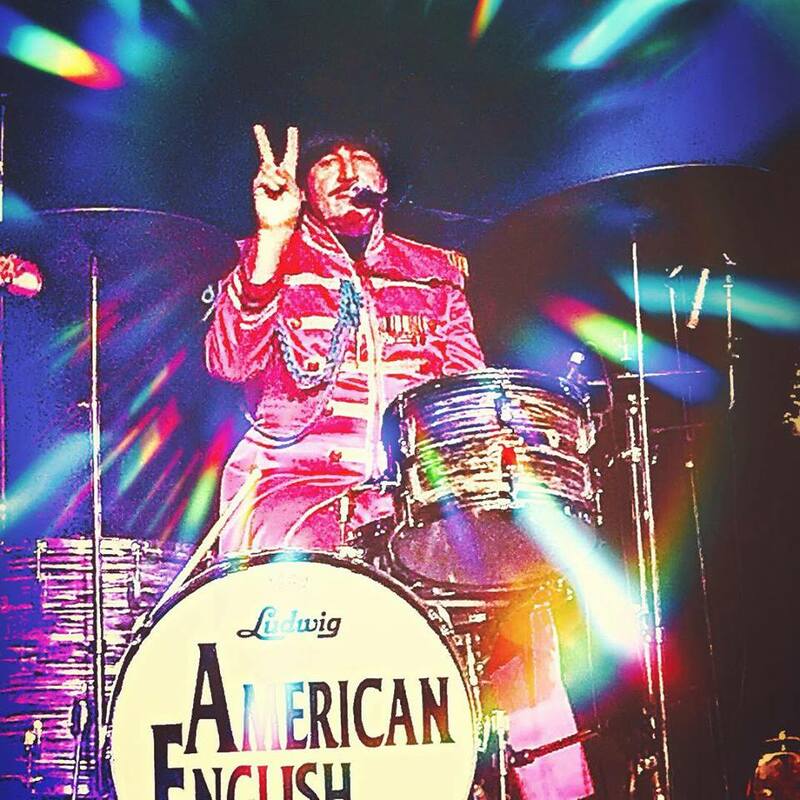 featuring American English, The Complete Beatles Experience Tribute Band, for an ALL AGES Show Valentine’s Day Thursday, February 14th, 2019! Doors Open at 7 pm and the Concert Begins at 8 pm. General Admission Tickets only $20! 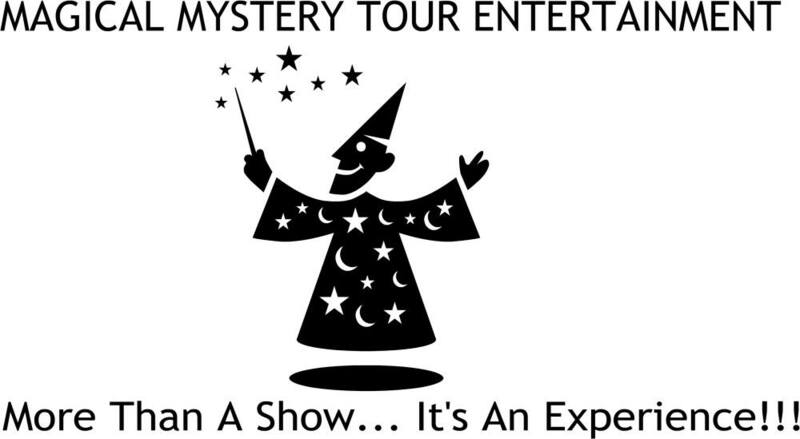 Tickets are available to purchase online at Magical Mystery Tour Entertainment Ticket Center. Physical Tickets available at King Music in Bradley, The Herald in Bourbonnais, Southside Meats in Momence, and The Majestic Theatre as well as At The Door until the event becomes Sold Out Again! 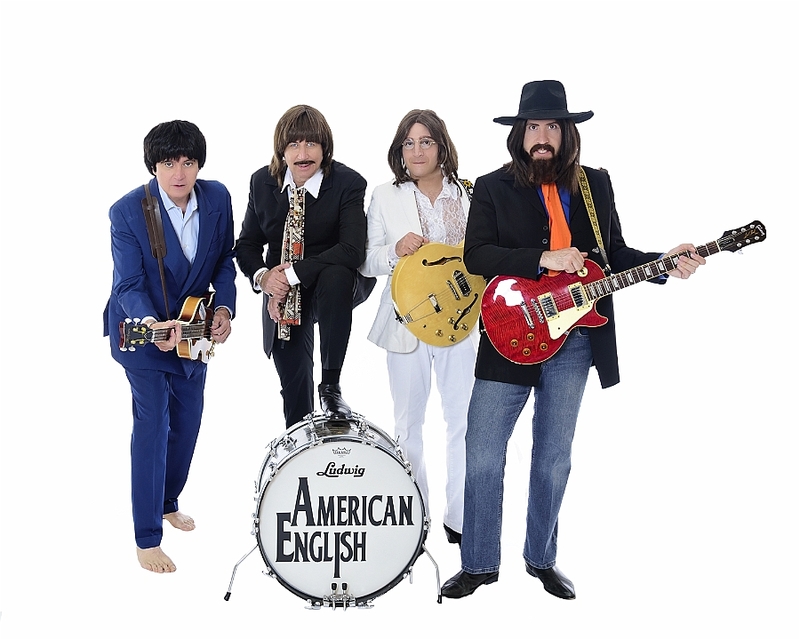 Here’s your invitation, so make your reservation to join me as we welcome back American English, The Complete Beatles Experience Tribute Band, to The Majestic Theatre in Kankakee, IL. Valentine’s Day Thursday, February 14th, 2019. Please Take Notice that this concert was Completely Sold Out last year and Walk-ups sadly had to be turned away so please mark your calendars and purchase your tickets because you do not want to miss this event! 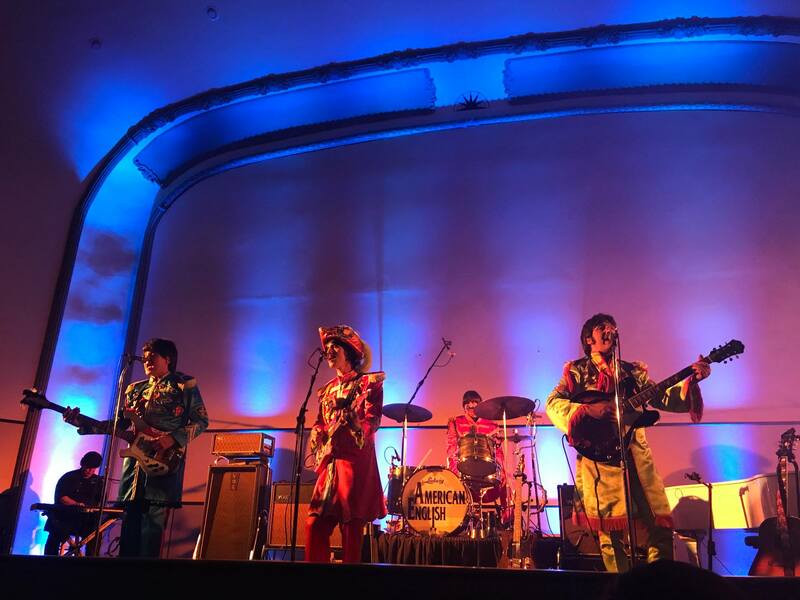 Experience the sounds, the looks and the vibes of the absolutely fabulous music of The Beatles as if you were taken back in the time of the 60’s! 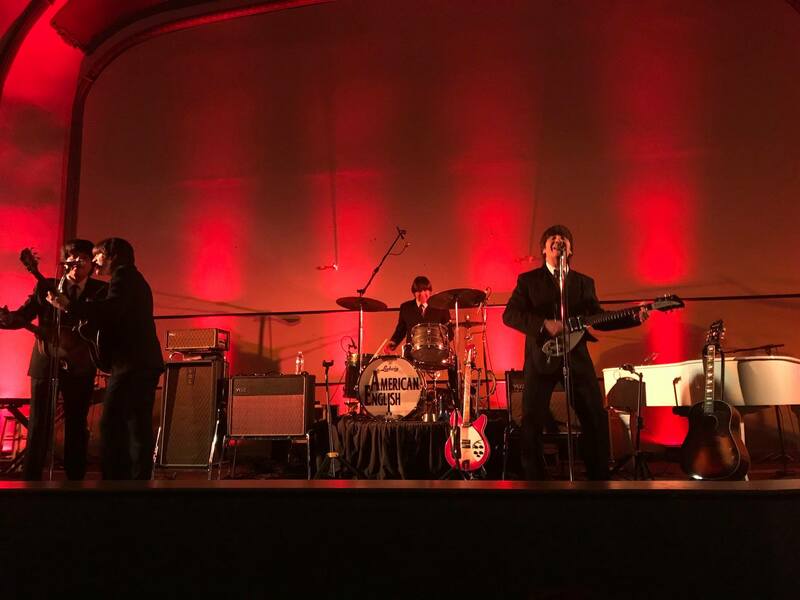 The show begins with the early years of Ed Sullivan and includes classic Beatles favorites such as She Loves You, Twist and Shout, I Want To Hold Your Hand, and many others. 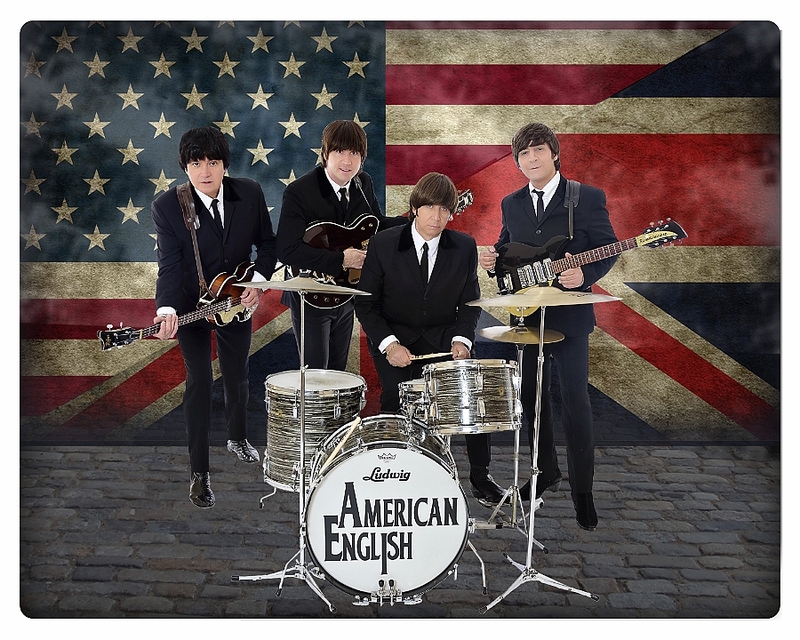 American English captures the very essence of John, Paul, George, and Ringo! 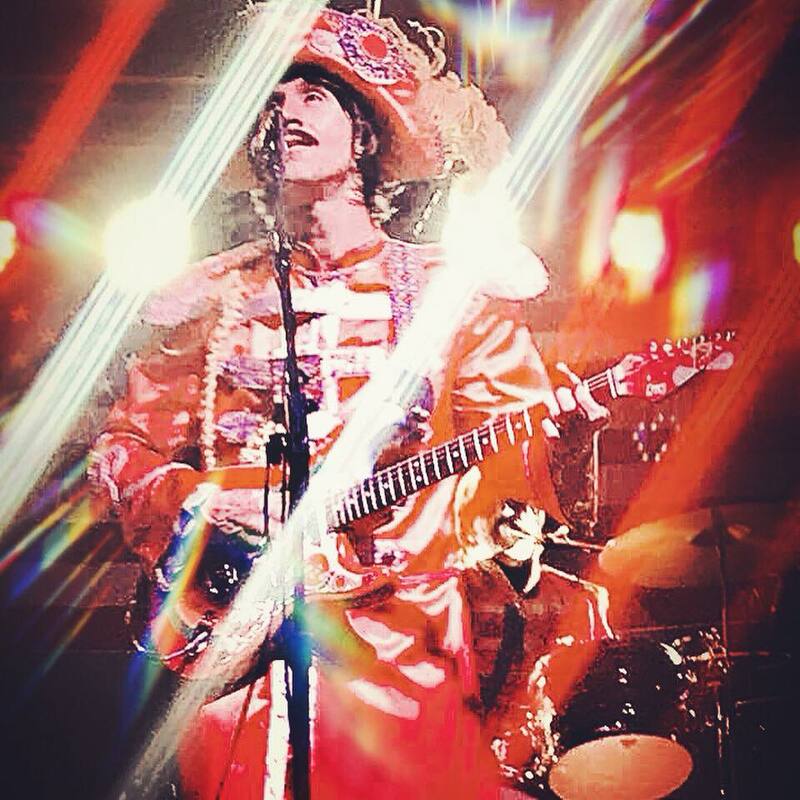 Next, you’ll take a trip with American English as they recreate the psychedelic era of The Beatles. Every musical and visual detail is magically shaped in a colorful journey back in time. You’ll witness incredible versions of selections from Sgt. 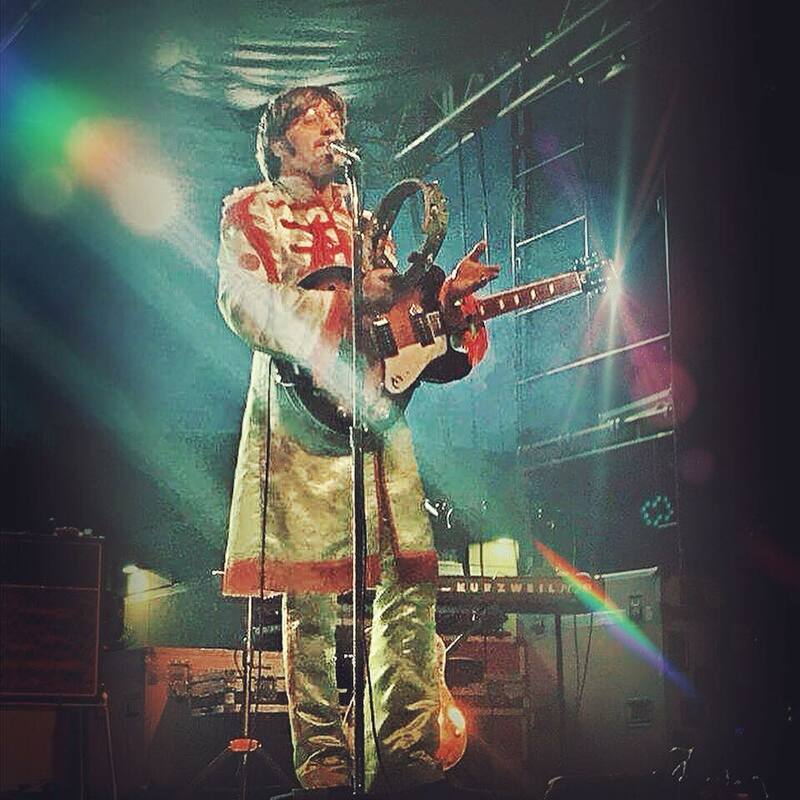 Pepper and Magical Mystery Tour. 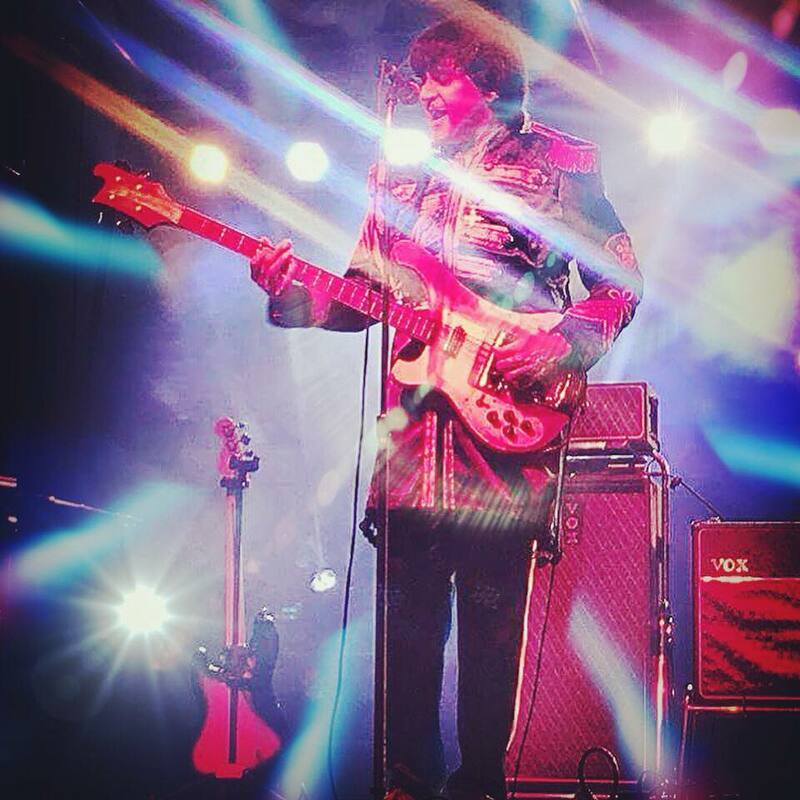 All the songs are performed completely live without any tapes or backing tracks. And in the end, you’ll be transformed into a spectacular musical excursion of the final years of The Beatles partnership. Relive the years of The White Album, Let It Be, and Abbey Road. 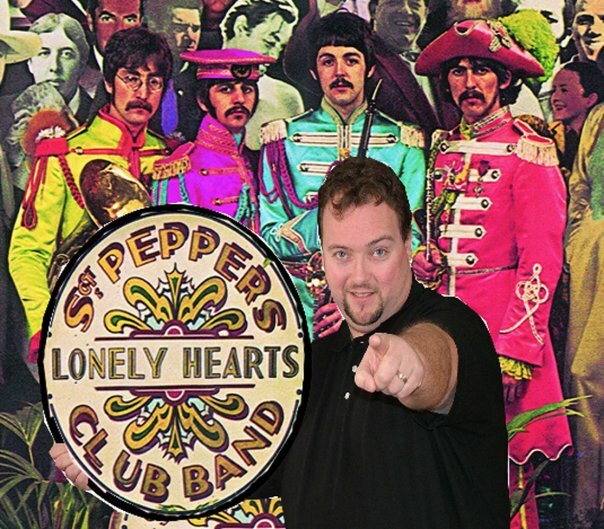 Moving renditions of songs such as Hey Jude, Something, and Let It Be, are sure to complete the tribute to The Beatles! 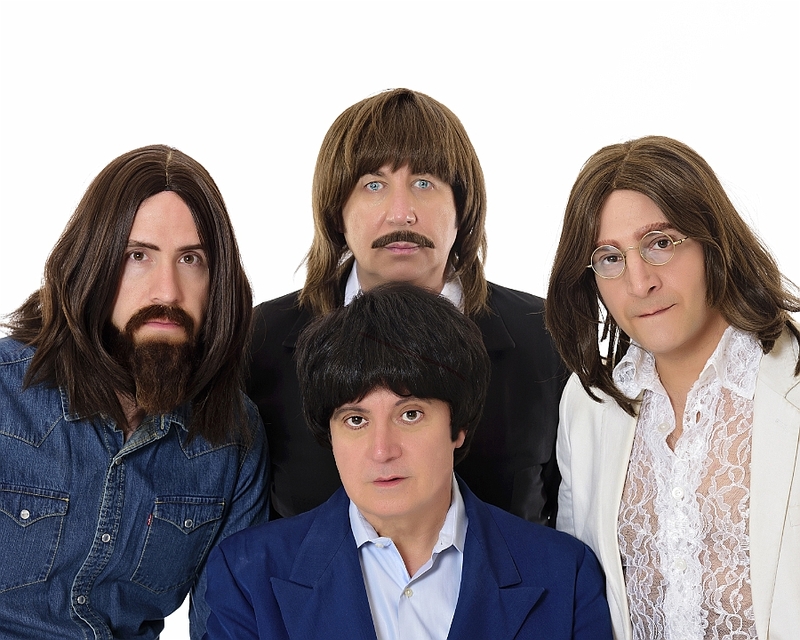 The detail in the music, the instruments, the costumes and even the mannerisms of The Beatles is truly brought to life for an All Ages Show that will simply amaze you! SPECIAL GUEST OPENING BAND ~ “JUST ROLL WITH IT”!!! 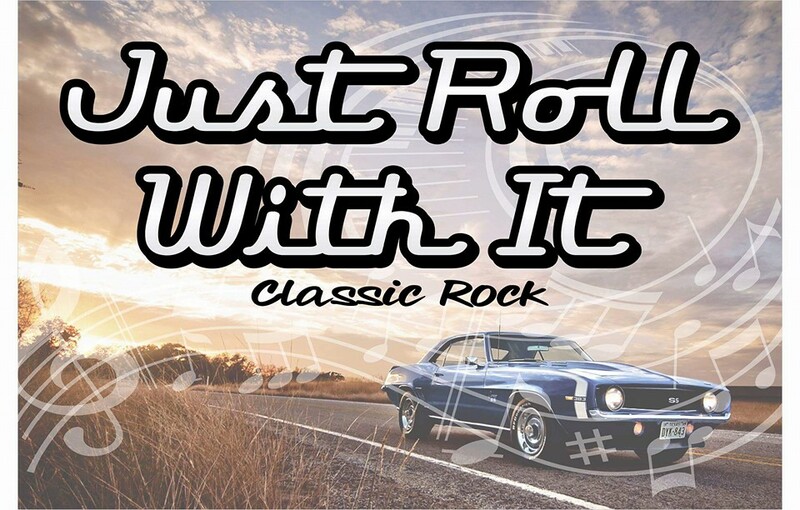 Just Roll With It is a fantastic local area band that plays your favorite Classic Rock music from the 60’s, 70’s, 80’s, and 90’s, as well as today’s rock hits and original music. 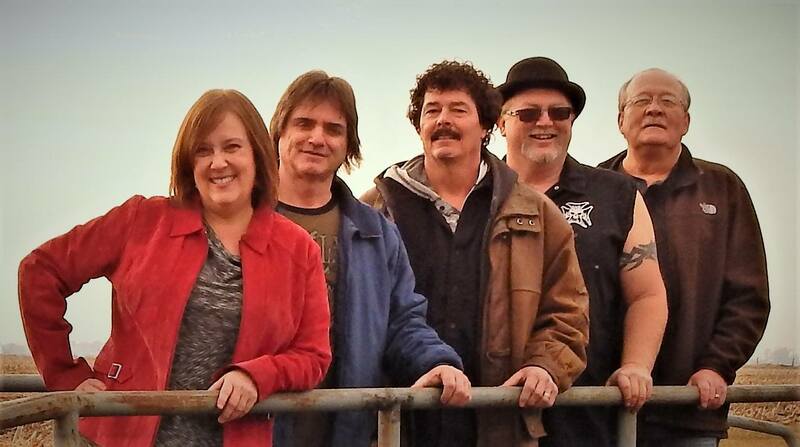 They are professional, experienced musicians playing a variety of instruments and sharing lead vocal duties. Their extensive song list enables them to adapt their show for a variety events. 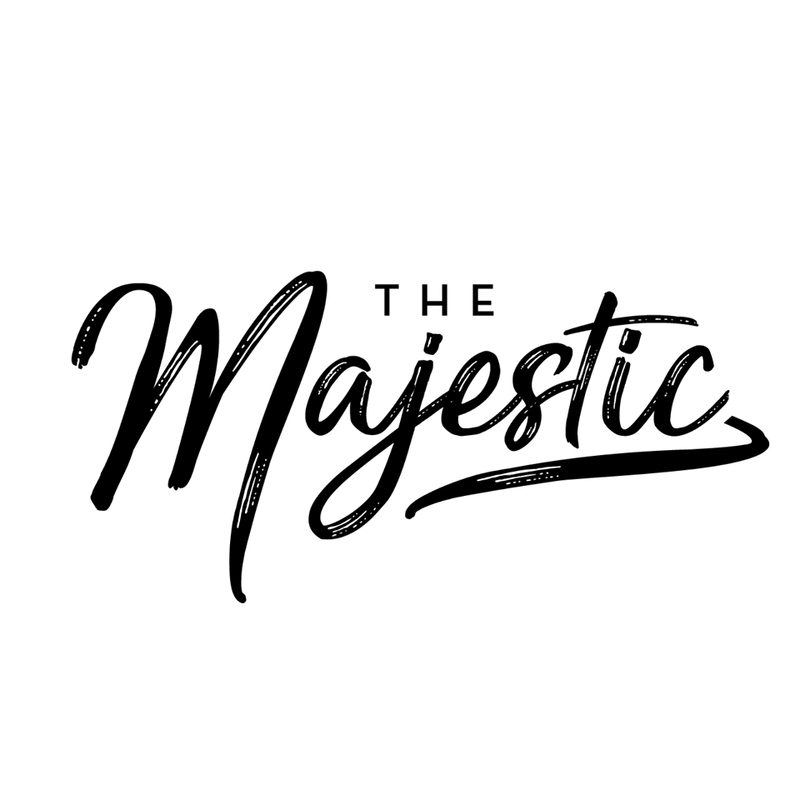 Their unique instrumentation allows them to recreate the sounds of the Classic Rock era while adding their own special touches.